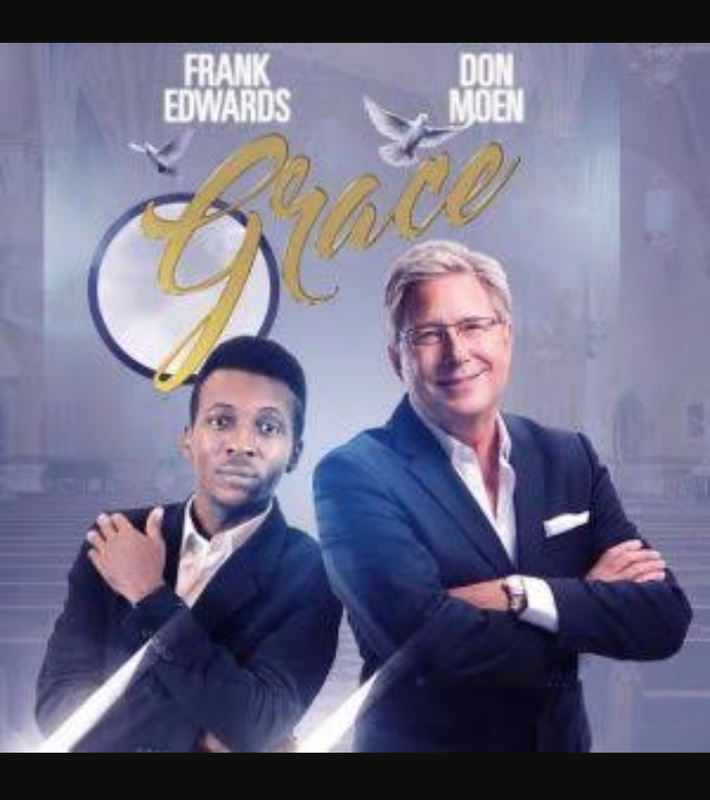 I remember my sisters excitement when she announced to me that Don Moen and Frank Edwards were working on a collaborative album (just in case I hadn’t seen the same Facebook post she saw 😏). But I could understand her excitement. I have been listening to Don Moen since I was a little girl. His “Worship with Don Moen” album was a staple in homes (along with Ron Kenoly’s Lift Him up) and children services/presentations were an opportunity to display your prowess in singing these beautiful praise and worship songs. I love Don’s songwriting. I love Franklin’s songwriting. They are very excellent songwriters in my opinion, and I continuously marvel at the depth of their gift. When they write praise, they leave the boundaries of man’s imagination and worship God as he ought to be. I swear it overwhelms me sometimes to sing along as the cds play. I’m just sitting there, thinking “sinful, sighing to be blessed”…am I even worthy of a God so great? Moving on, I’m solidly excited for the finished work of this project (Don sang in Igbo yo!) & I think I already explained why. Praise and worship,a savoury time spent in the Lords presence is the best stress reliever EVER! Imagine how many lives and answers to prayers that will come out from that collaboration! May the Lords name be praised. And may the words of our mouth, and the meditations of our heart be acceptable in His sight, Amen. What shall we name the baby ?